This is a crossbreed of the original Girl Scout Cookies and a F3 selected White Widow XTRM.Our goal was to achieve the perfect balance between the very finest White Widow XTRM and the distinctive smell and taste of the Girl Scout Cookies. After forming this magnificent cross into perfection, it was time to share it with the world. 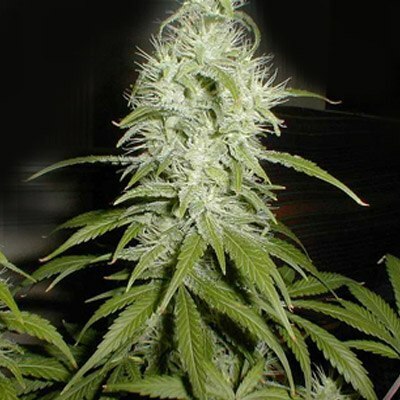 She has dense buds and she's slow growing, so give her a wee bit of time to grow in her vegetation stage, about 14 days, then start flowering her. A must have in every growers collection! 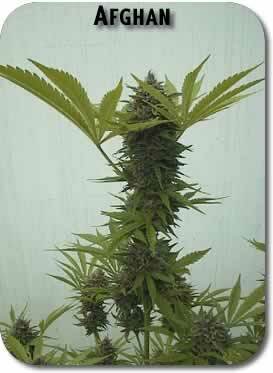 Tag: Girl Scout Cookies Feminized. Girl Scout Cookies has a huge reputation in the US and is one of the most sought after strains on the internet. With a very mellow sweet and earthy taste Girl Scout Cookies XTRM is one of our personal new favorites. Girl Scout Cookies has won multiple cannabis cups, our Girl Scout Cookies XTRM is even better than the original. 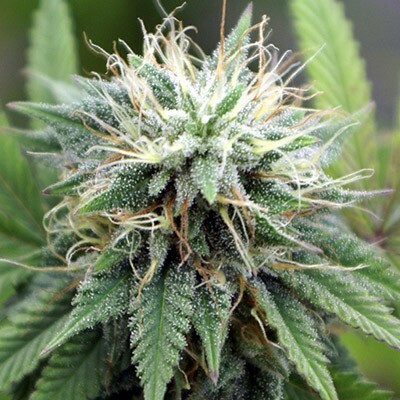 Looking for a strain that battles pain, nausea and loss of appitite? Girl Scout Cookies XTRM is the perfect medicine. Prepare for a total body experience, full relaxation and euphoria. Also be aware of the munchies … before smoking start baking some girl scout chocolate chips cookies. I just found my fav GSC breeder, kills others.